There are plenty of factors that ensure the success of a small business – and maintaining accurate and up-to-date books is one of them. Bookkeeping is the process of recording financial transactions such as sales, purchases, payments and receipts, either by individual or organizations. To ensure the timely completion of your bookkeeping and accounting tasks, you need to hire an experienced bookkeeper or contact an accounting firm like Affinity Associates that provides professional bookkeeping services to small business across the London, United Kingdom. The bookkeeping services provided by these companies ensure complete relaxation and peace of mind. Outsourced bookkeeping service is the best option for a small business owner who finds it difficult to maintain the balance between business accounts and other business processes. Outsourced bookkeeping services for small business ensure a perfect balance between the books of accounts, creating invoices and managing accounts payable. Other advantages of outsourcing your bookkeeping tasks are that you don’t have to hire an inhouse bookkeeper, you don’t have to train them, nor you have to worry about their salaries and other expenses. And these are the reasons why professional bookkeeping services are becoming very popular among various small business organizations in the United Kingdom. With years of experience doing bookkeeping and general accounting for small businesses in London, Affinity Associates has developed tools and tricks to make this tedious process accurate and efficient. Our experienced team of bookkeepers and accountants can perform your complete back-end accounting and bookkeeping tasks or individual tasks, depending on your bookkeeping and accounting requirements. Moreover, to ensure 100% precision and synchronization, we use the trusted bookkeeping software such as QuickBooks, Peachtree, Quicken, MYOB, Sage Accounting or proprietary software to perform the work. Being in the business for decades, we have the clients coming from different business domains. We take great pride in ourselves on having the ability to offer personalized bookkeeping services that are designed particularly to suit the preferences of every client. To ensure that all the transactions are documented properly, we allocate a dedicated resource to handle and manage each of our customers. Being a leading bookkeeping service provider, we are flexible in working with your in-house accounting team to streamline your business finances. Our team has the versatility and expertise to proactively contribute to your company, regardless of whether you are a small-scale and mid-sized business, CPA or perhaps CFO. Our understanding and care for our clients extend beyond the bookkeeping and accounting services. Our experienced accountants have a high level of expertise and can offer productive financial advice, business planning and industry-specific guidance to your challenges. All of our work is done in-house and we provide infinite email, chat and phone support for any questions you have. Let our team of bookkeepers and accountants help with bookkeeping so you can get peace of mind and focus on what’s important for your business. For a free consultation and quote, feel free to contact us at https://www.affinityassociates.com. Recently started a business? How long has it been? Six months, a year? Well, by now, you might have understood how difficult and stressful it is to handle the business. As a proprietor, handling the business is a demanding task. In addition to looking into the core business activities, you also need to take care of a lot of things, some petty and some essential. Bookkeeping is one such thing that needs your utmost attention. In brief, bookkeeping is mandatory for any kind of business, whether small or large. Although, a pretty straightforward task, bookkeeping can eat a lot of your time. It can be so time-consuming that if you do it on your own, you would not be able to look into other things, even your core business activities. In order to free yourself from this simple, yet important task so that you can focus on running and expanding your business, it is vital to consider bookkeeping services for small business. Get in touch with a reputable accountancy outsourcing firm, like Affinity Associates, and engage its quality bookkeeping services for small business today! Saves Money: Engaging outsourced bookkeeping services prove to be a much cost-effective solution in contrast to keeping a full-time team. The rates at which you will be outsourcing the bookkeeping part of your business are much lower than the rates of employing a full-time team of in-house bookkeepers to do that part. Frees You: With the time-consuming bookkeeping task being handled by the professionals, you will have a lot of time, which you can use to focus on running and bettering your business. By engaging bookkeeping services for small business, you will also free yourself from the worries of being able to produce accurate records of your books. The outsourced bookkeeping services provider has some of the best professionals who specialise in bookkeeping. The bookkeeping work they produce is between 99 and 100 percent accurate! Gives You an Expert: Did you find any problem with your books? Do you need advice on your business finance? 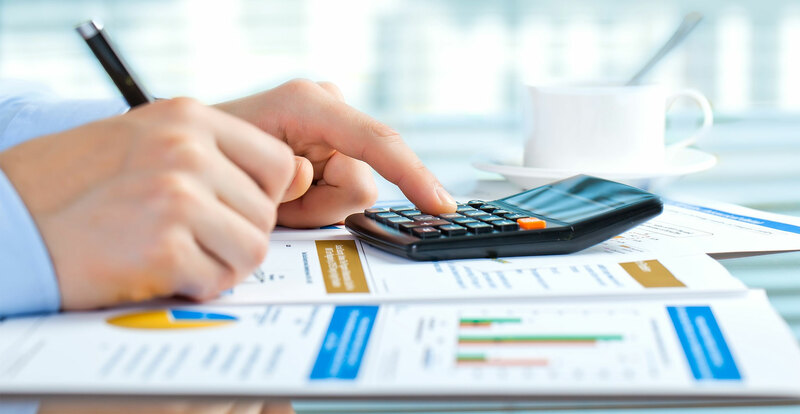 By engaging bookkeeping services for small business from an accountancy outsourcing firm like Affinity Associates, you get not only skilled bookkeepers, but also experienced accountants, who can give an invaluable financial accounting, corporate tax, and business advice. They can assist in every financial matter and can also help you make your firm stay in compliance with the current legislation. With quality bookkeeping services for small business in London from Affinity Associates, you can save a lot of money and time. They will take care of the bookkeeping of your small business and will help you cross every financial hurdle that your business may face. 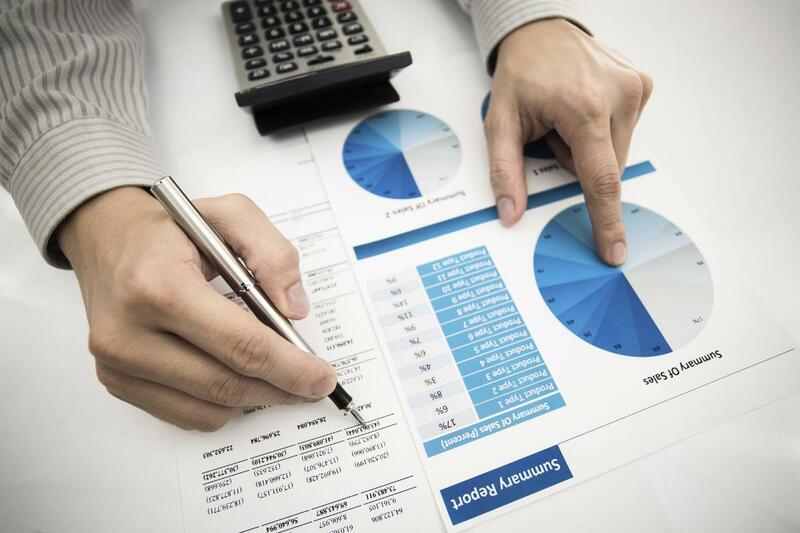 To discover more about bookkeeping services for small business in London from the leading accountancy outsourcing firm in the UK, visit http://www.affinityassociates.com/. As soon as you start a business, any kind of business, you will need to deal with numbers. Whether large or small, every business needs to keep an accurate record of its every financial transaction. Purchases, sales, payments, receipts – every single movement of money that goes in and out of your business must be recorded. It is possible to record daily financial transactions by yourself; however, not all small business owners are trained or experienced enough to carry out bookkeeping on their own. 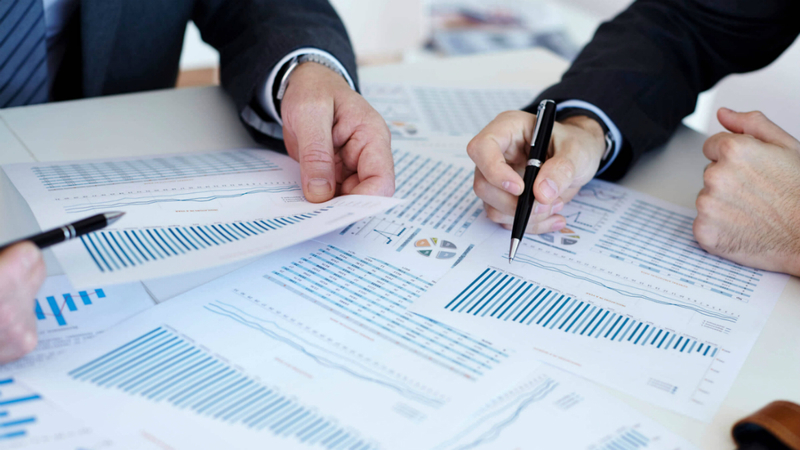 For that reason, it is a common practice for many businesses to rely on professional bookkeeping services for small business from reputable accountancy firms in the UK. In this blog, we will explain why engaging a professional bookkeeper, who provides quality bookkeeping services for small business, is a great idea. It is not a good idea to carry out the bookkeeping on your own unless you already have enough skills for it. Recording and processing payments, expenses, and receipts are just a small part of the work of a professional bookkeeper. They know how to streamline your entire bookkeeping process. They have the skills to take all the figures, enter them into an accounting software, and make good sense of them. A professional bookkeeper knows how every transaction should be treated to give you useful business reports. Overall, bookkeeping is a skilled and challenging job, and your expert bookkeeper will carry it out much quicker and efficiently than you can. Furthermore, getting bookkeeping services for small business takes away the hassle of maintaining the accurate financial records and gives you more time, which you can use to focus on your primary business activities. Professional bookkeepers have a deeper insight of your finances because they deal with them on a day-to-day basis. By sharing the insight of the finances with you, skilled bookkeepers can help you navigate your business on a strong course. They can help you detect the potential financial pitfalls in time so that you can do something about them. Overall, professional bookkeepers oversee your finances and help you keep your business away from trouble. Professional accountants and consultants provide a valuable service, especially when it comes to financial advice, tax issues, and annual returns. They, however, do not normally see your books every day. An experienced bookkeeper, on the other hand, keeps a close eye on your books on a daily basis. This helps them understand your cash flow better and keep it under control, which is important for the growth of your business. Engaging an experienced bookkeeper for quality bookkeeping services for small business is always valuable for any kind of business owner. If you are seeking expert bookkeepers for high-quality bookkeeping services for small business in the UK, then just contact us at Affinity Associates. Affinity Associates is a leading accounting and consulting firm in the UK. It has some of the best professionals who provide a range of high-quality services, including bookkeeping services for small business, in London and across the UK. Explore more about our bookkeeping services for small business at http://www.affinityassociates.com/affinityservices/bookkeeping-services/.